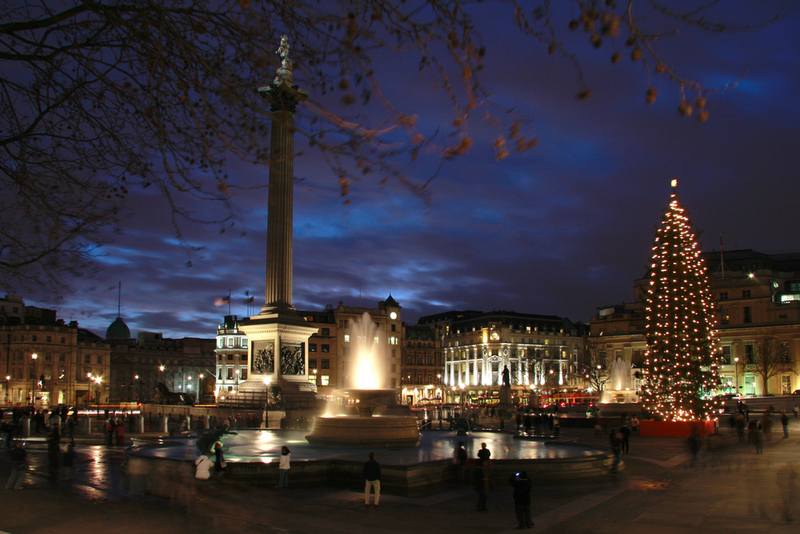 Every November, the south-east section of Hyde Park hosts a spectacular festive event for six weeks with an open-air ice rink, ice-skating shows, a Christmas-themed circus, a giant wheel, and fantastic bars and eateries. 2016’s Winter Wonderland will open its magical gates at 5pm on Friday 18 November and then open every day – except Christmas Day – from 10am to 10pm until its final day – Monday 2 January. Entry to Winter Wonderland is completely free, however, you will need to buy a ticket for many of its attractions and live shows. Prices vary and you’d be advised to book early to avoid missing out because tickets often sell out, especially at weekends and evenings. Taking the Tube is the best way to get about London regardless of where you’re going, and it’s no different when visiting Winter Wonderland. The closest Tube station is Hyde Park Corner on the Piccadilly line. 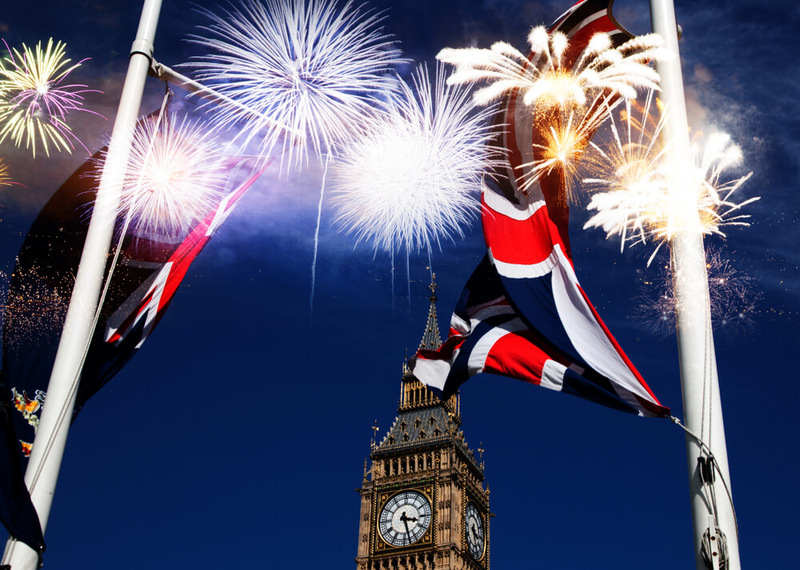 Those on the Jubilee and Victoria lines can alight at Green Park Station – which has step-free access – and walk down Piccadilly past the Hard Rock Cafe and Bomber Command Memorial. The Grand Royale London Hyde Park on Inverness Terrace is the ideal place to stay if you intend on visiting Winter Wonderland. 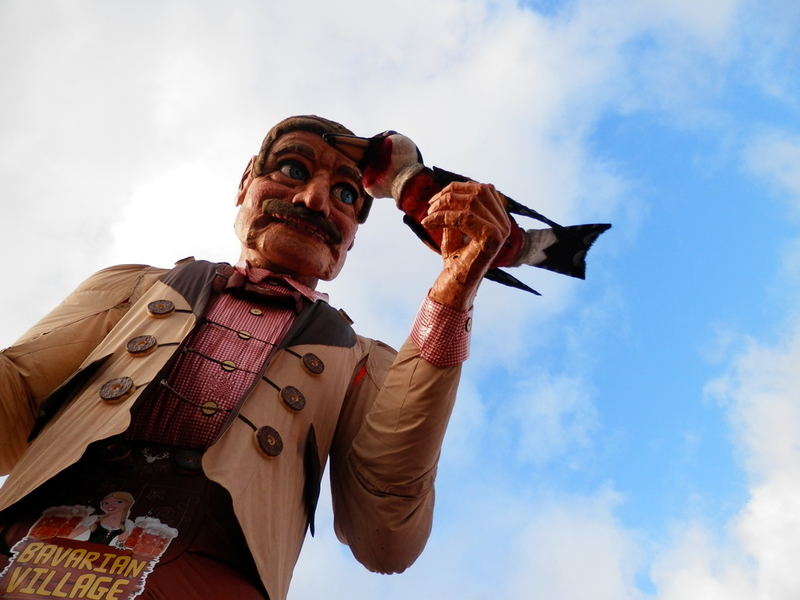 It virtually faces Hyde Park and sits just a 30 minute/1.5 mile walk away. Are there any new shows? There will be three new entertainment shows for 2016’s event: The Magical Ice Kingdom, The Sooty Christmas Show and The Nutcracker on Ice, a brand new hour-long show especially created for Winter Wonderland where a young girl’s Christmas presents come to life. The Magical Ice Kingdom is a walkthrough attraction that can be enjoyed at your own pace featuring jawdropping sculptures crafted from more than 500 tonnes of ice and snow. The Sooty Christmas Show sees the loveable yellow bear and his partners in crime Sweep and Soo get up to their usual mischief but with a festive twist. While entry to Winter Wonderland is free, tickets are sold for all three shows. Where can I get a drink? As with any decent Christmas event, there are plenty of opportunities to water your throat and this year will have two bars, sculpted entirely out of ice. For the cost of entry, you get 20 minutes in Bar Ice to enjoy your complimentary cocktail, served in an ice glass. Considering you be encased in a sub-zero environment, you’ll also be able to wrap up in a cosy winter cloak and gloves to keep you warm. The Arctic Lodge may sound like more of the same but it is the polar opposite, with roaring fires and cosy seating in an Alaskan-style setting. There’s also the House of St Nicholas with its singing moose and crackling log fires. You’ve probably never been taken for a 360-degree spin while having a drink but that’s exactly what the Carousel Bar does. Don’t worry, it doesn’t go that fast and a DJ plays party tunes in the evenings. 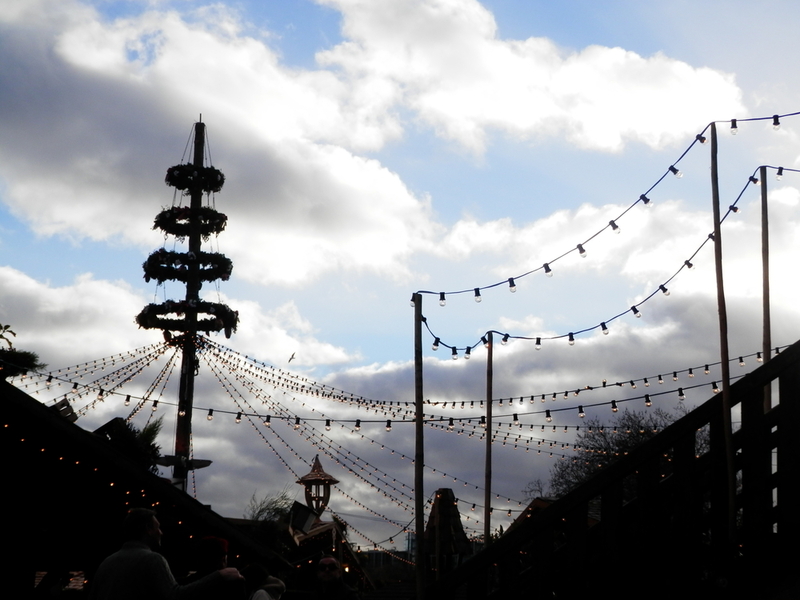 There are traditional Bavarian beer gardens with covered and outdoor seating too, serving mulled wine, hot cider and obviously, beer. Take your pick. There’s the typical festive market fare like pulled pork, bratwurst, festive pies, and erm, toasties. Veggies are catered for with a variety of vegetarian food around the site with falafel, pizza, and halloumi burgers available, while those with a sweet tooth will be satisfied by the numerous creperies and stalls serving churros and sweets. If you prefer something more formal, there’s a traditional Swiss chalet-style restaurant. With real log fires creating a cosy setting, the Apres Ski Chalet offers a menu made up of tasty Swiss dishes. You’ll need to book though. Of course! His grotto is free to visit every day from 10am to 6pm and every child receives a present, providing they’ve been well-behaved. You can’t book and children are seen on a first-come, first-served basis so allow enough time to queue during busier periods. Santa Land is packed with Saint Nick-themed rides. Although this section is free to enter, rides require tokens which can be purchased from one of the many token booths. Yep, there’s the big wheel where you can enjoy an unforgettable view of London’s skyline from 60 metres in the air – in an enclosed carriage, of course. Your ticket will last between 12-15 minutes while opting for a VIP pod extends that to 20 minutes. 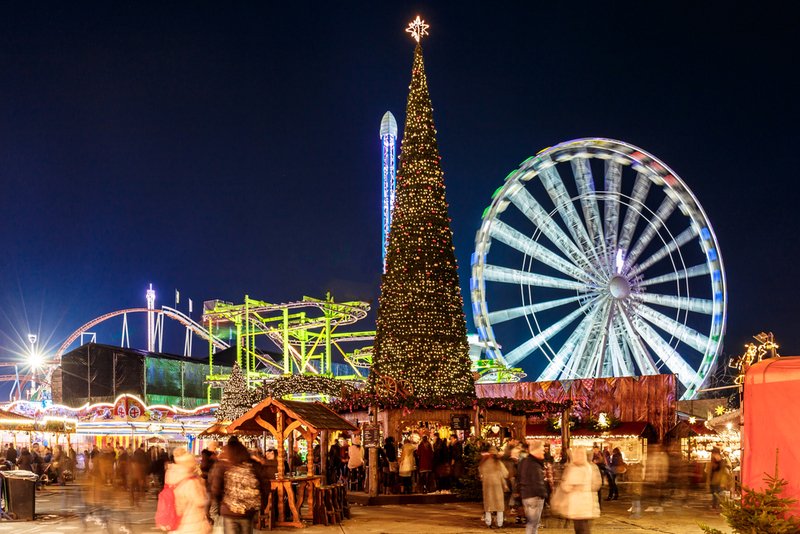 Aside from that, there are more than 100 rides and games at Winter Wonderland including a trio of roller coasters, three thrill rides and a traditional funfair. Will I spot any famous faces? Quite possibly. Many celebrities have dropped by over the years including the Duchess of Cambridge with Prince George, members of One Direction, Cara Delevingne and Naomi Campbell, Chris Martin, Rod Stewart, Tom Cruise and Tim Burton. 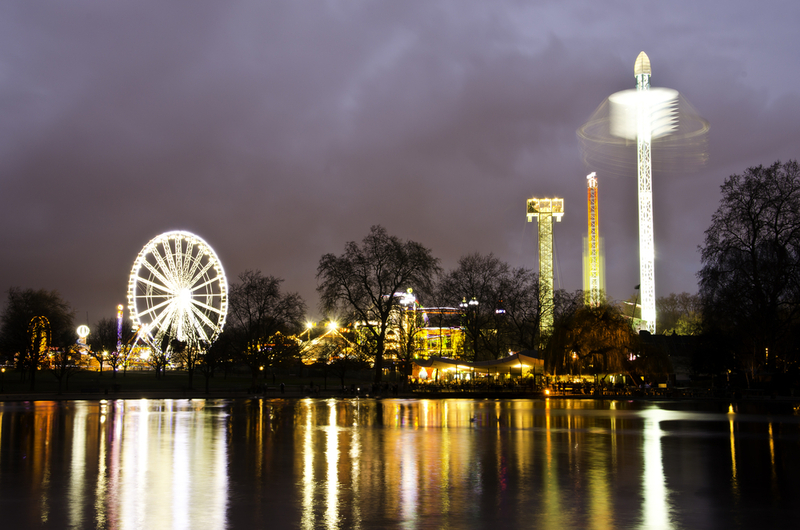 Share the post "Hyde Parks Winter Wonderland: what you need to know"